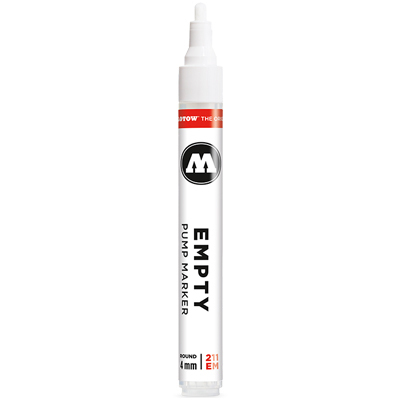 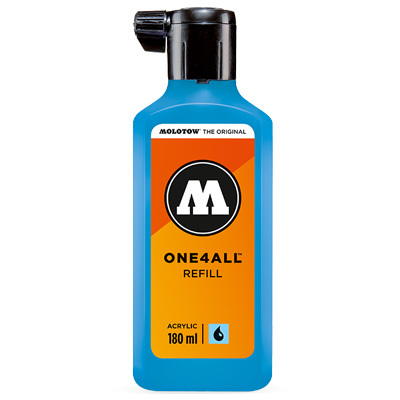 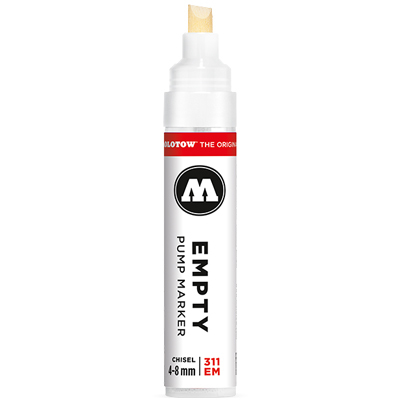 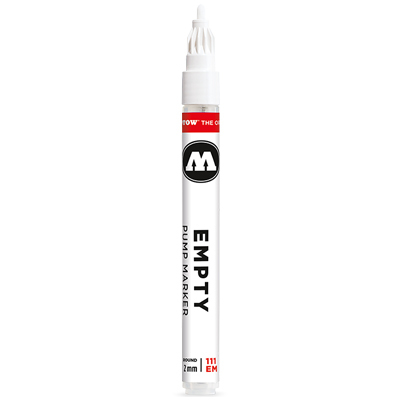 The Chisel Replace Tips for the 327HS ONE4ALL markers from MOLOTOW. 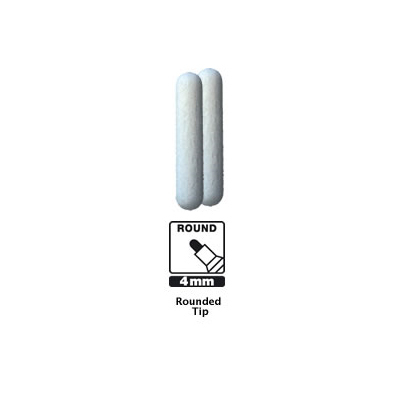 These tips feature the 4-8mm chisel tip and fit on the 327 HS and the 311EM empty markers. 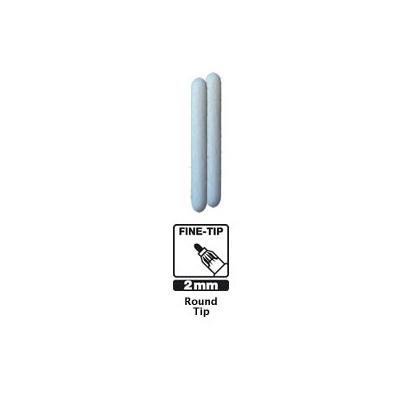 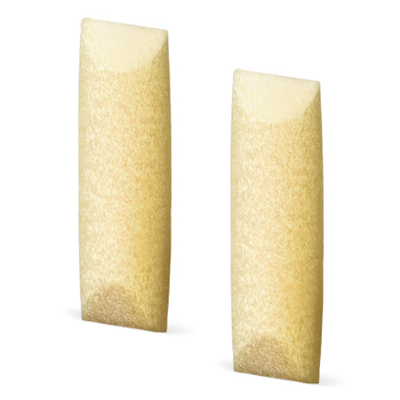 4-8mm chisel tip, pack of two.